Olaf the Snowman in Disney's Frozen. 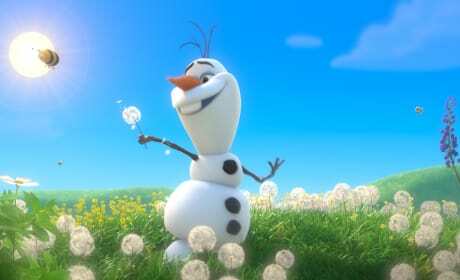 Josh Gad voices Olaf. 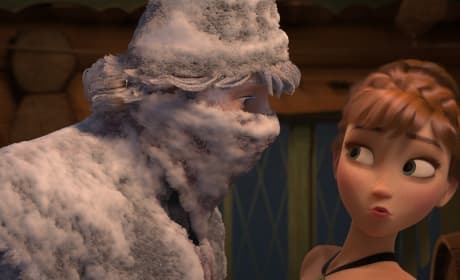 Kristen Bell is Anna in Disney's Frozen. Idina Menzel plays her sister Elsa. 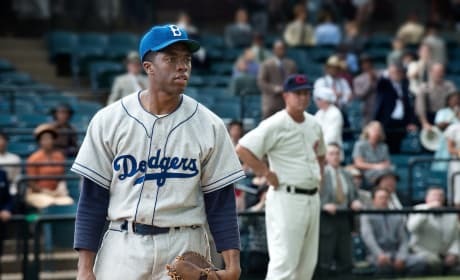 Chadwick Boseman stars as Jackie Robinson in 42. The film chronicles Robinson's breaking of the MLB color barrier. Sam Claflin and Jennifer Lawrence star as Finnick and Katniss in this still from Catching Fire. The Hunger Games Sequel premieres November 22. 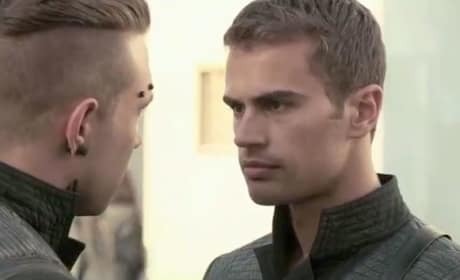 Divergent star Theo James. Shailene Woodley stars as Tris and it is James' character that shows her how to survive... and fight. 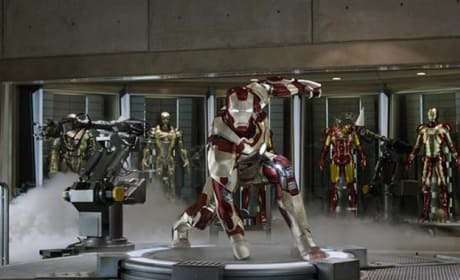 Check out the Iron Man armor in this still from Iron Man 3. 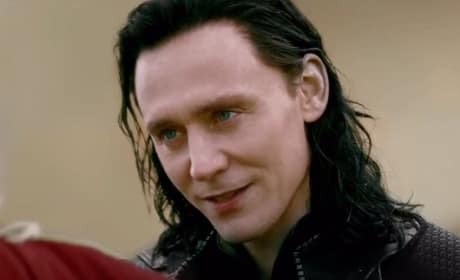 The third film in the superhero series will premiere May 3, 2013. 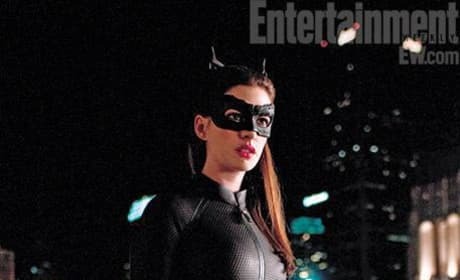 Marion Cotillard is Miranda Tate in this still from The Dark Knight Rises. 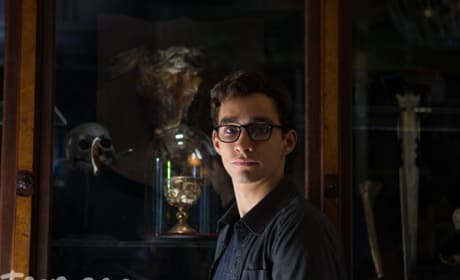 Catch the film in theaters July 20. 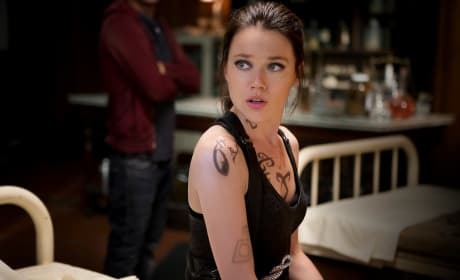 Lily Collins is Clary Fray in this still from The Mortal Instruments: City of Bones. 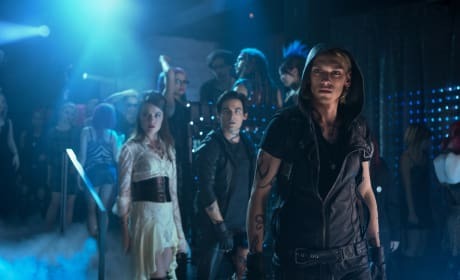 The fantasy adventure is based on the first book in the popular young adults series The Mortal Instruments.